A beautiful carpet in the right style, color, and texture can provide an exquisite foundation for any room’s décor. It is cozy and comforting, soft to the touch, and today’s carpets are more durable than ever. Give your home the lush elegance that only carpet can provide. A visit to our carpet showroom at Speedwell Design Center is a great place to start! Nylon: Nylon offers durability, vibrant color choices, and is an attractive style. It is also resistant to heat, stains, and fading. 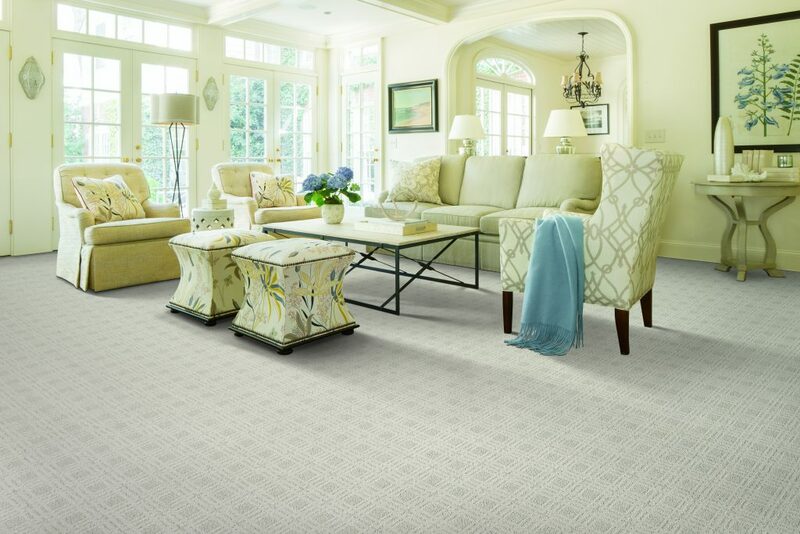 Wool: Wool carpeting promises comfort and the beauty of natural fibers. It is hypoallergenic, durable, and eco-friendly. 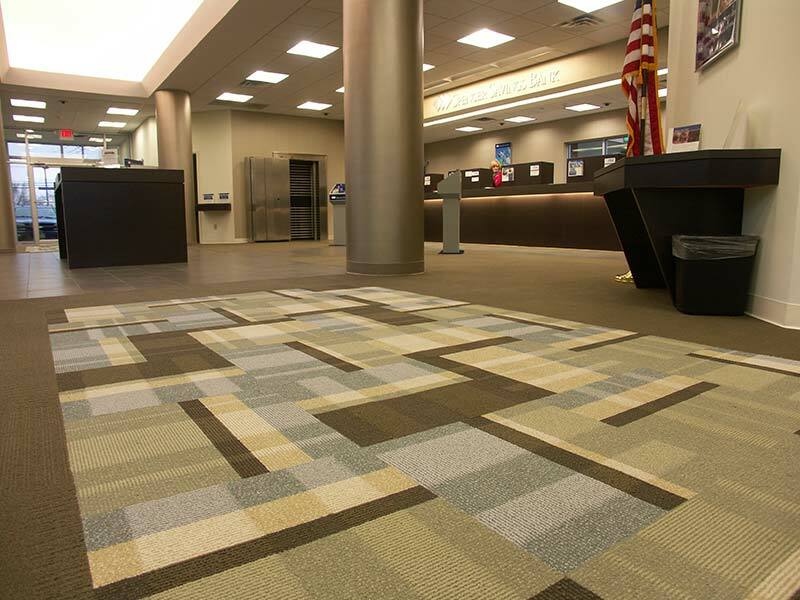 SmartStrand Synthetics: This carpeting material is created with DuPont Sorona polymers for enhanced strength, stain resistance, and comfort, and it comes with a lifetime guarantee. Olefin (Polypropylene): Olefin stands up to wear and tear, offers easy maintenance and low static, and is resistant to stains and fading. In addition to top brand wall-to-wall carpet options, we also carry a large variety of stair runners, area rugs, and Zoroufy stair rods, as well as a broad selection of hypoallergenic and odor-resistant carpet padding to make your newly installed carpets extra plush. Our talented design specialists can help you select a carpet that will complement your home, your style preference, and your lifestyle, but our service doesn’t stop there. At Speedwell Design Center, we offer our valued clients a full-service experience that includes moving your furniture prior to installation, the removal and disposal of your old carpet, and a professional installation performed by our in-house expert installers. Speedwell Design Center is your source for top brand carpets and expert installation at great prices. Visit our showroom to learn more today!